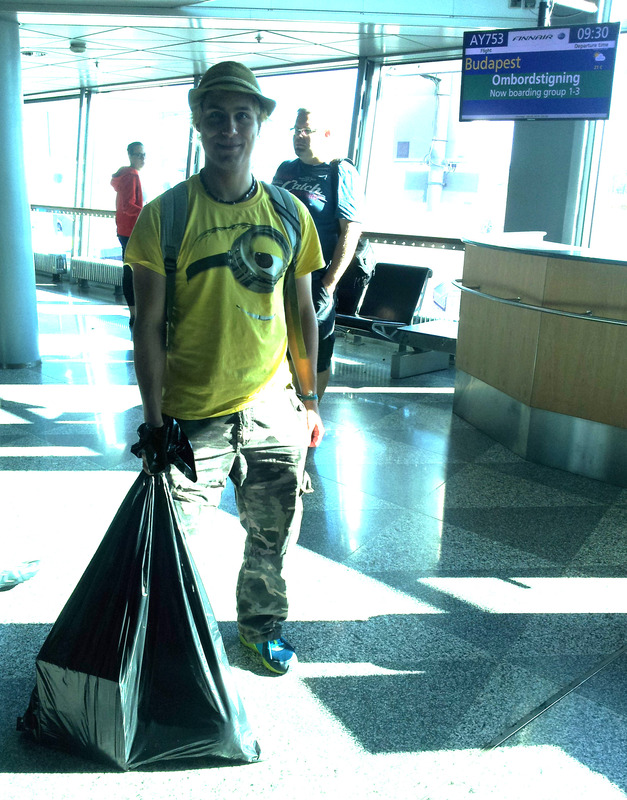 Free download of Zilk Road in Ektoplazm! 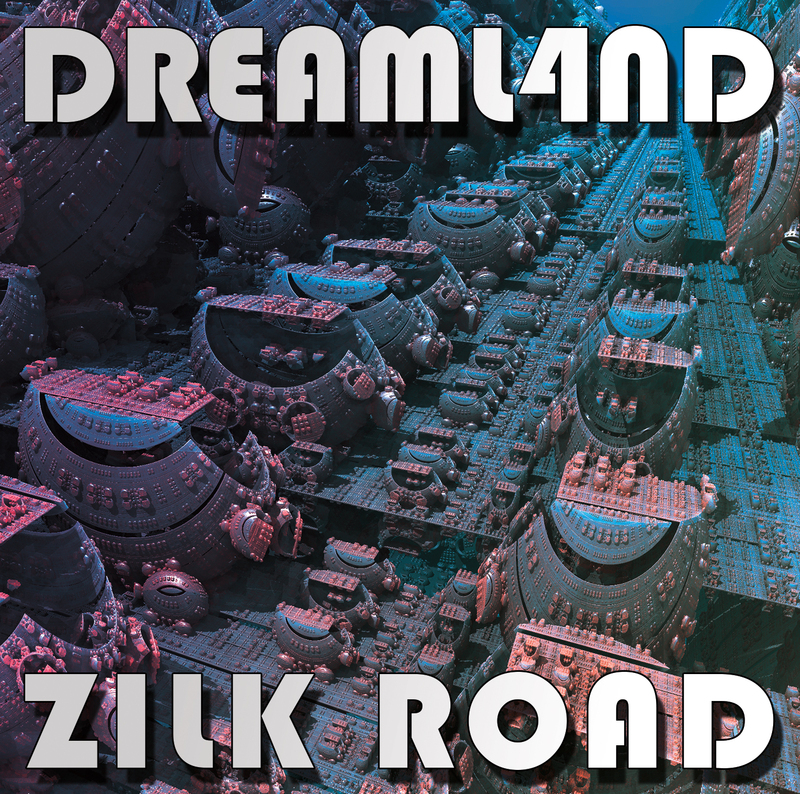 Dreaml4nd – Zilk Road album published today 31th AUG 2015 ! Just wanted you to know that there are couple of profiles in the internet which try to impersonate me. I dont know how many of you have noticed, but Dreaml4nd – Goa Dream tune is in 144.9 BPM instead of 145 BPM (which is written to the disc). My next album (Dreaml4nd – Zilk Road) went just for mastering 🙂 I am now studying that how we should release it. Would you like to have it on CD, or is better to have it released digital only? If you want a CD, please reply something to corresponding thread in my Facebook page. Then I will know if it is feasible to press a CD-batch. Link to the Facebook page is here.